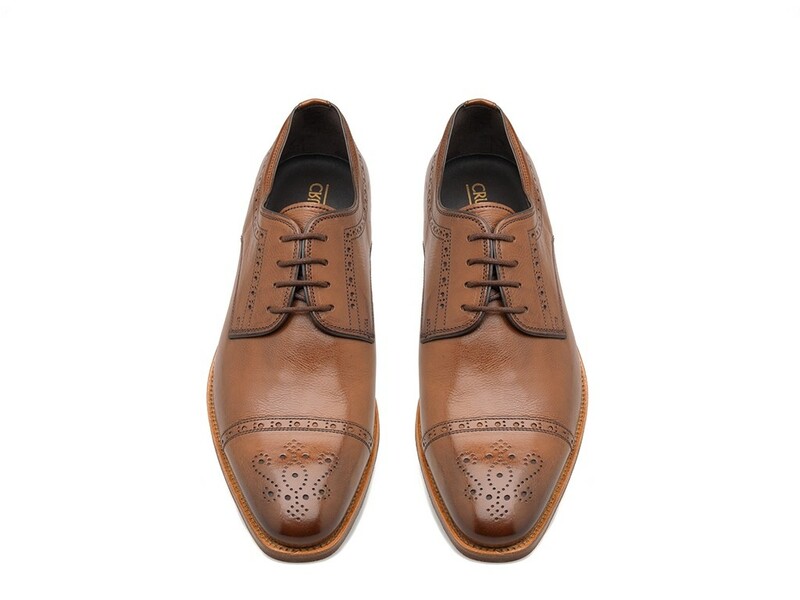 Classic lace-up Derby shoes with eclectic character. Made of soft calfskin in elegant tones of brown, leather core, perforated details and stitching on the toe. 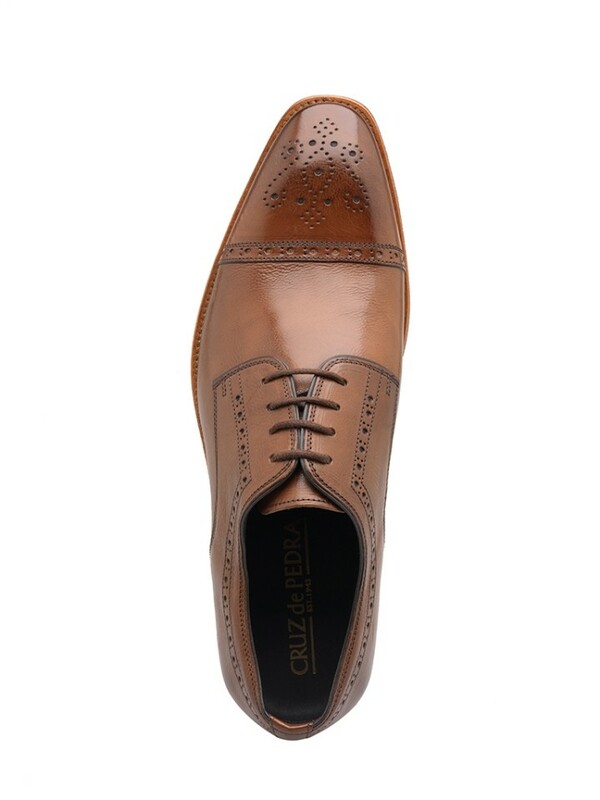 This exquisite classy design has been carefully completed with a leather sole.